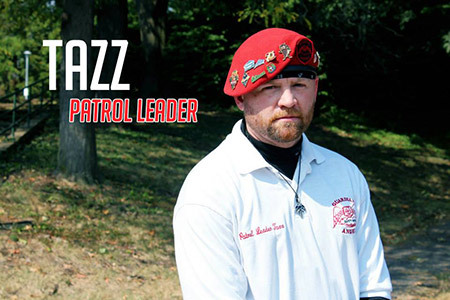 Out of all the team members, Tazz is credited to having the biggest heart. This Angel is always in a good mood and always willing to lend a hand to anyone at anytime. Thanks to the power of the internet, we continue to get emails and phone calls complimenting his efforts internationally. Tazz is self-employed and does floor installation. He lives in Baltimore County.